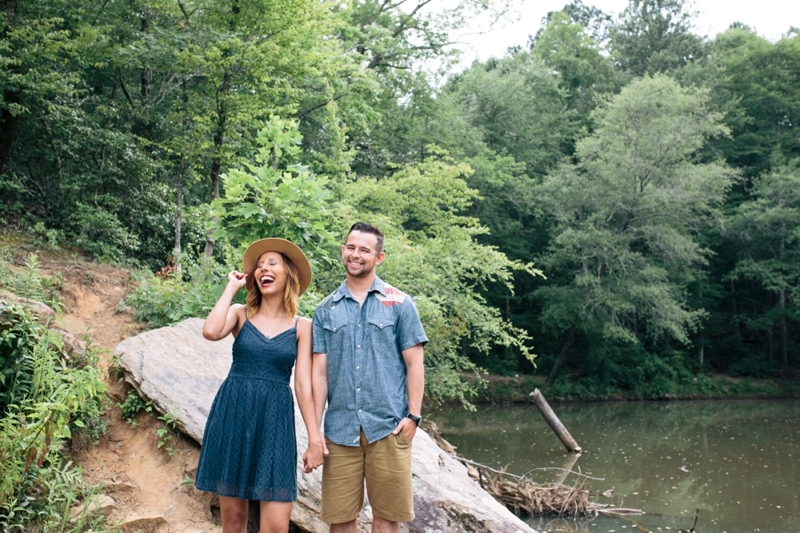 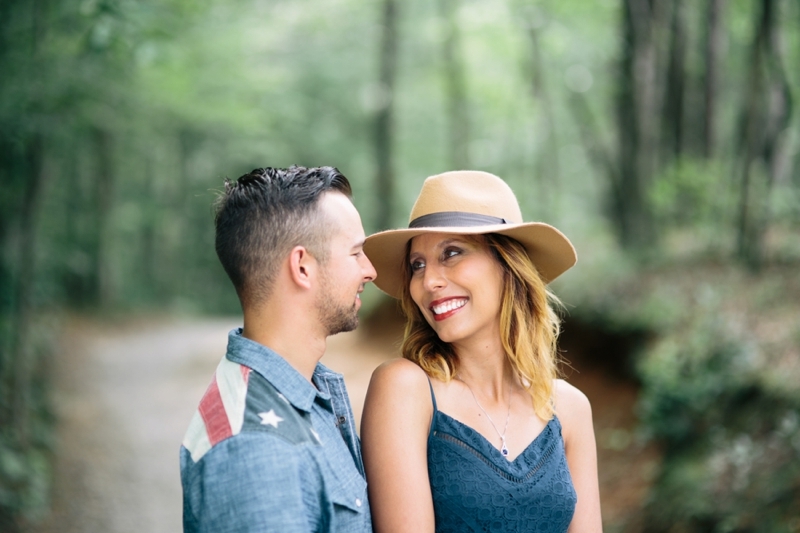 Adventurous spirits and beautiful souls—just the kind of folks we love to work with and two of the many great qualities this couple effortlessly portrays. 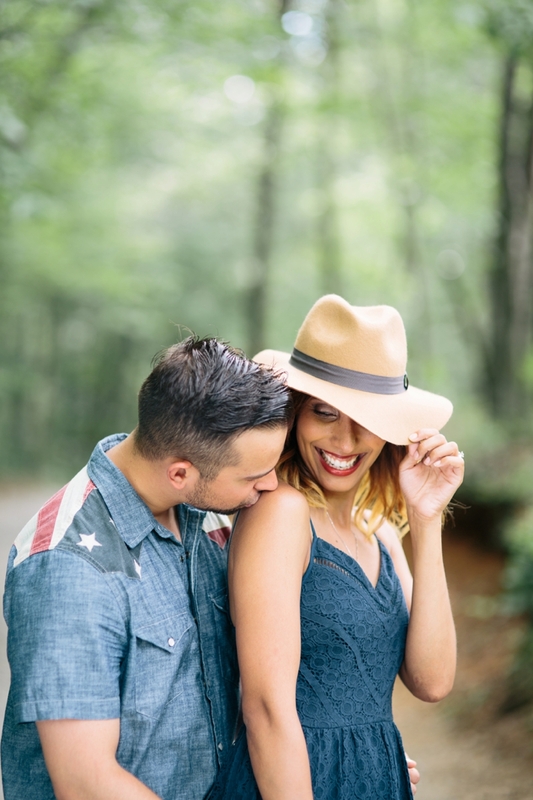 The "feels like" temps here in Atlanta have been in the triple digits lately, but that didn't stop Charlene and Kyle from having an amazing engagement session with us recently. 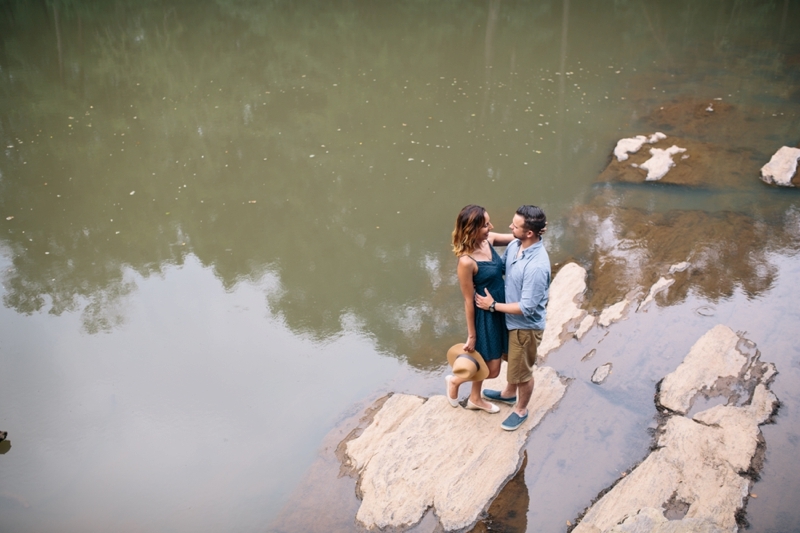 Hopping across the water over smooth stones, these two laughed and embraced so sweetly. 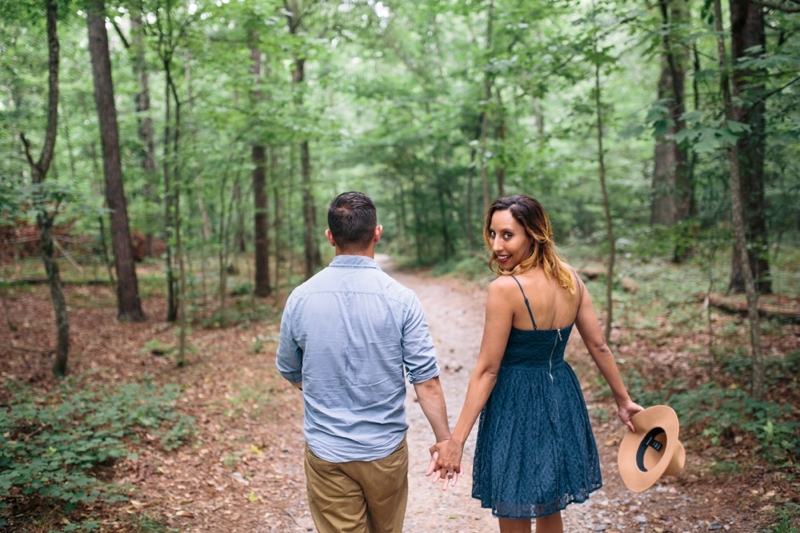 Just spending a little bit of time with them, it's so evident they're just naturally in love and happy to be together.